Paulo Bersamino is a Filipino International Master (IM) rated 2402 as of August 2016. 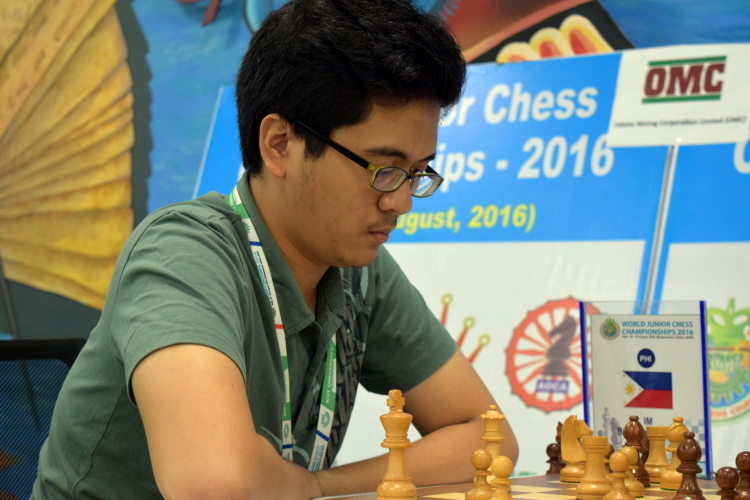 He’s a member of the Philippine team going to the Baku 2016 Chess Olympiad. 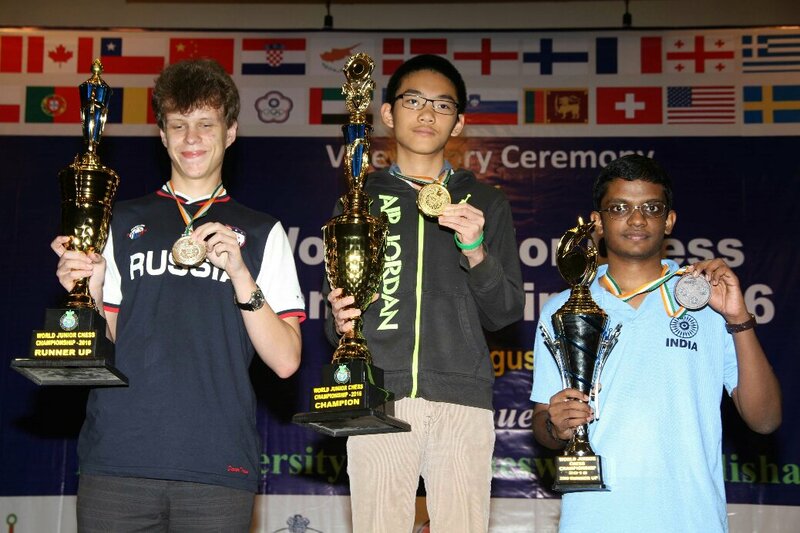 In the recently concluded World Junior Chess Championships 2016, he played 13 games against opponents with average rating of 2376, and scored 7.5 points. Paulo Bersamina in Round 13 of World Junior Chess Championships 2016. Photo credit: wjcc2016india.com. 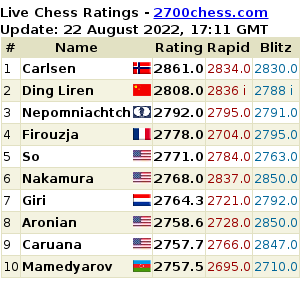 He had a 3-game winning streak from Rounds 9 to 11, so that at the end of Round 11, Bersamina was actually running tied at 4th to 7th place. 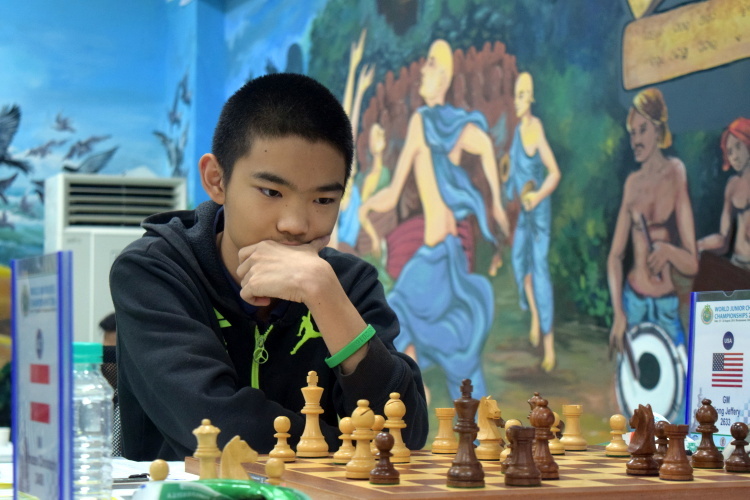 But he lost to the ultimate champion, Jeffery Xiong, in Round 12 and to Yinglun Xu of China in Round 13, and thus settled for 19th place at the end of the tournament.